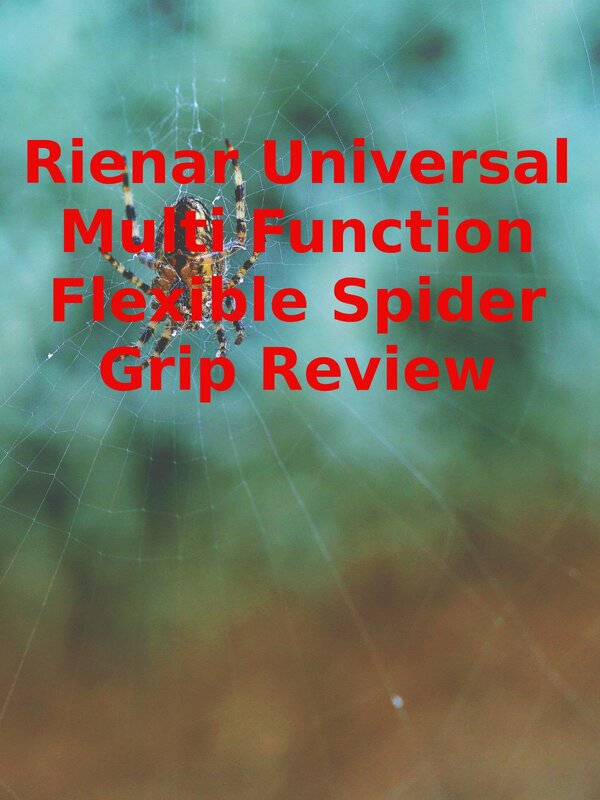 Watch the 9malls review of the Rienar Universal Multi Function Flexible Spider Grip Review. Does this thing really work? Watch the hands on test to find out.